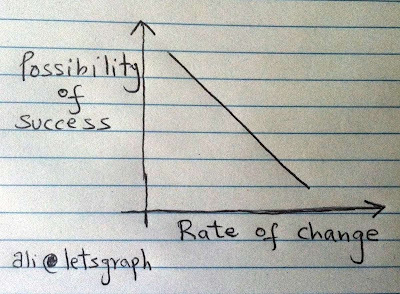 lets graph:: change - but slowly !!! 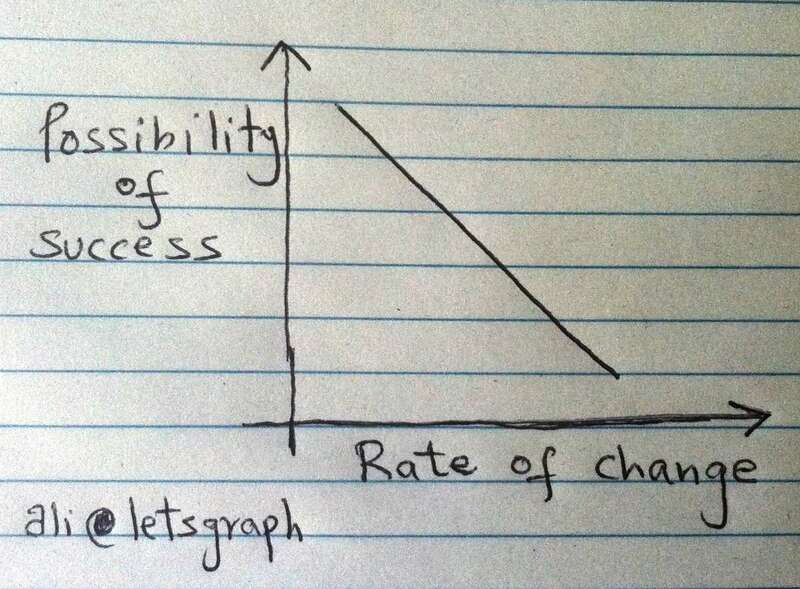 change - but slowly !! !